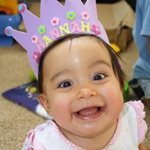 Little Miss Hannah Foundation — Support for Families of Children Diagnosed with Rare, Life-Limiting, or Complex Medically Conditions. Childhood Rare Disease Advocacy. "We are now so thrilled to have our very own platform swing in our home, and Camilla absolutely loves it and squeals with delight whenever she is on it!" 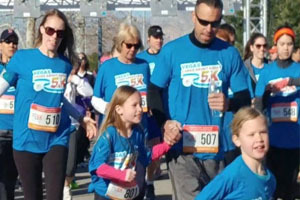 "Our team at Right Now Air especially admired that the Little Miss Hannah Foundation is a group of volunteers that work hands-on with families that really need the help. This truly is families helping families in the most difficult time of their lives." 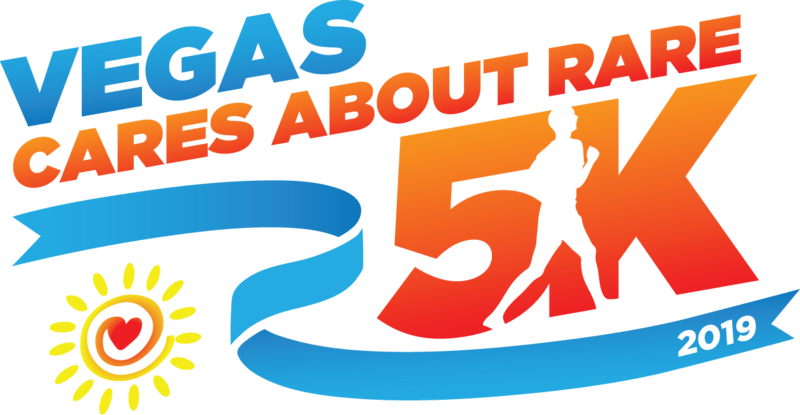 Our Mission: Enhance the quality of life for children diagnosed with rare and complex medical conditions in Southern Nevada. "I just would like to say thank you from the bottom of our hearts for the awesome goodies! My son is currently staying at St Rose Siena, Henderson NV, and I really appreciate your help. Little things are big things to us!" 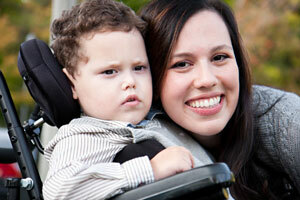 Read about our various support and financial assistance programs. We can't do it without YOU! Donate or volunteer today! 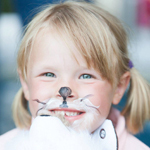 Stay connected to the latest news and information on our programs, upcoming events, and our continued passion to help our local medically complex kids. 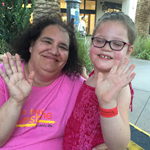 We have had a lot of fun and excitement working with our Little Miss Hannah families since 2012. Relive some of our favorite moments by visiting our photo gallery.